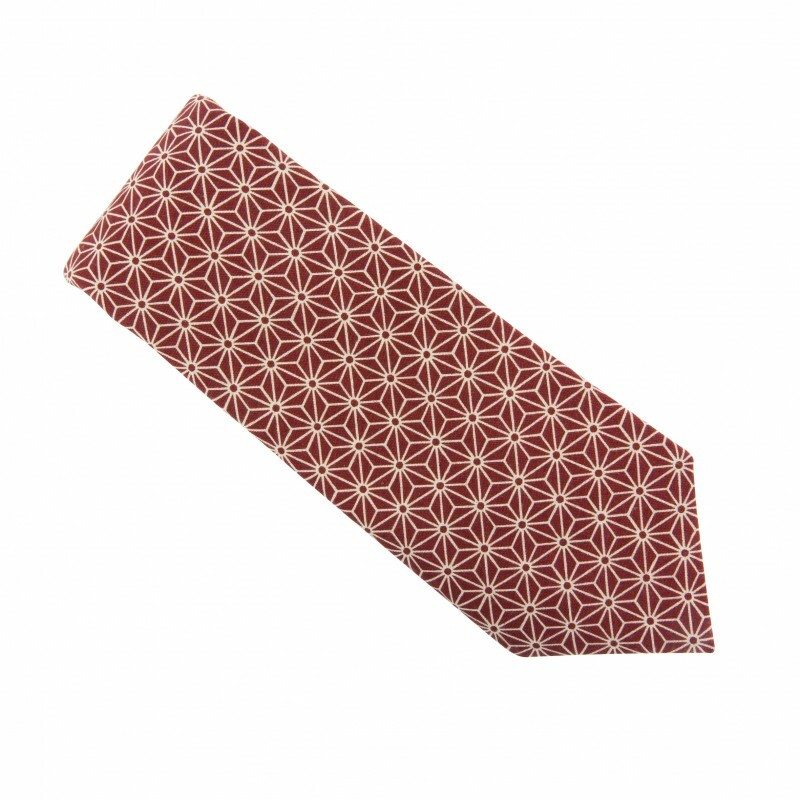 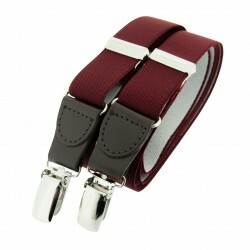 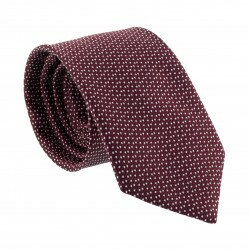 This classic shape Burgundy Asanoha Japanese classic tie combines tradition and elegance. 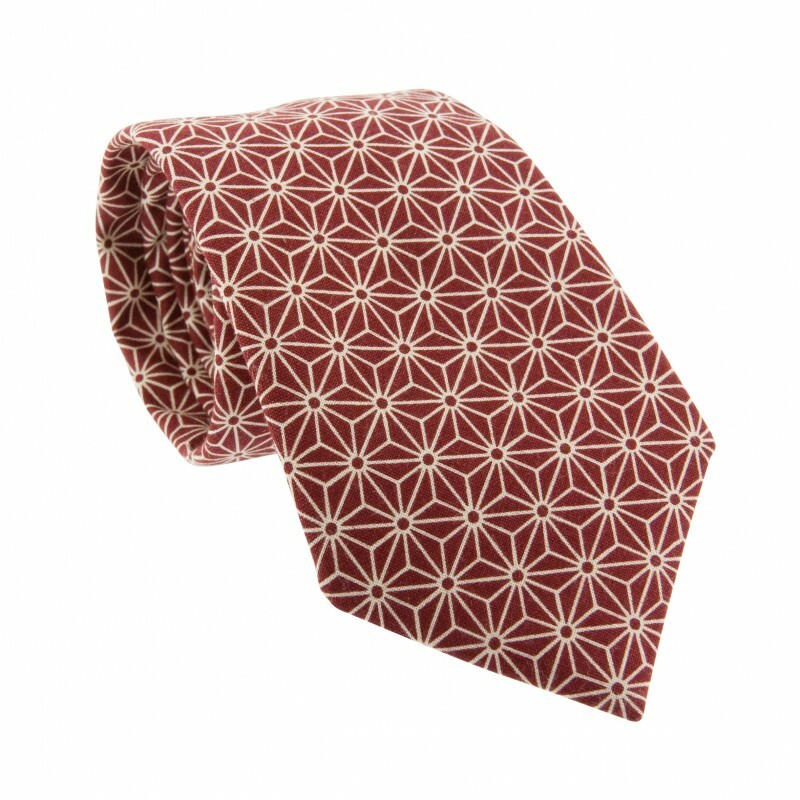 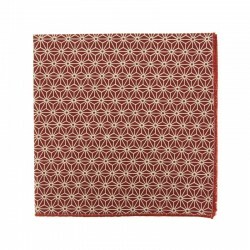 Its beige hemp flowered pattern against a deep burgundy background, considered as a lucky charm in the Land of the rising sun, will be sure to turn heads. 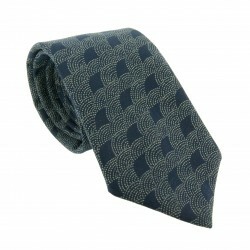 We suggest pairing with a white shirt, navy suit and our Navy Blue Merino socks. 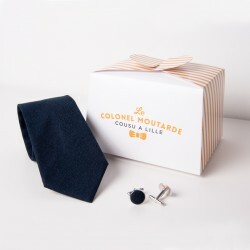 Un produit de qualité et fabriqué en France. 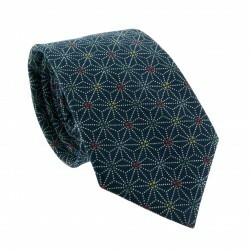 One size, slim style, adjustable thanks to 4 press studs, from S to XL. 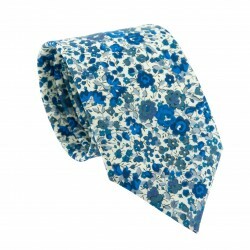 This accessory is the one you absolutely need for your navy blue suit. 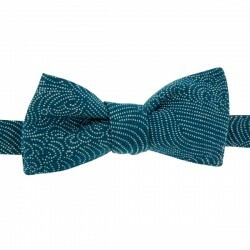 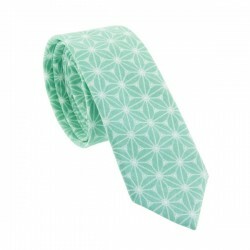 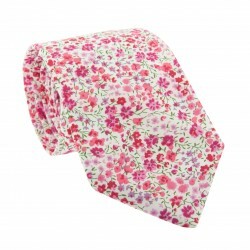 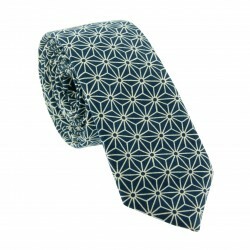 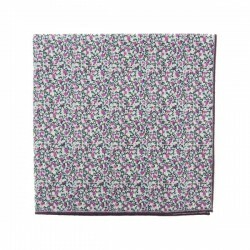 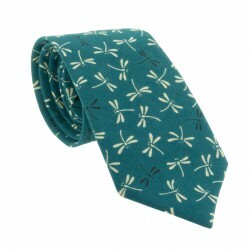 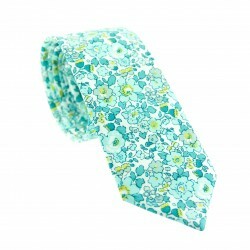 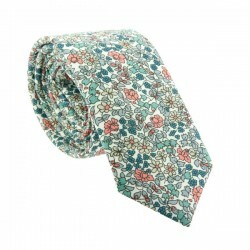 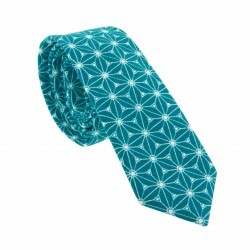 We love the print with sea waves.100% Japanese Cotton Tie and untie over and over again! 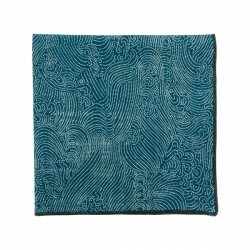 To perfect your style, pair with a matching handmade finished pocket square.